In the past few weeks my garden has hosted; a simple dinner for three with my friend-since-the-seventh-grade, drinks for a small group of girlfriends who were colleagues-in-a-former-life, appetizers for a current group of colleagues who are all garden designers and a large group of family for an overnight-action-packed- weekend get together. As you can imagine, each of these occasions called for a different style of entertaining, shifting quantities of seating and various options for open space and food. 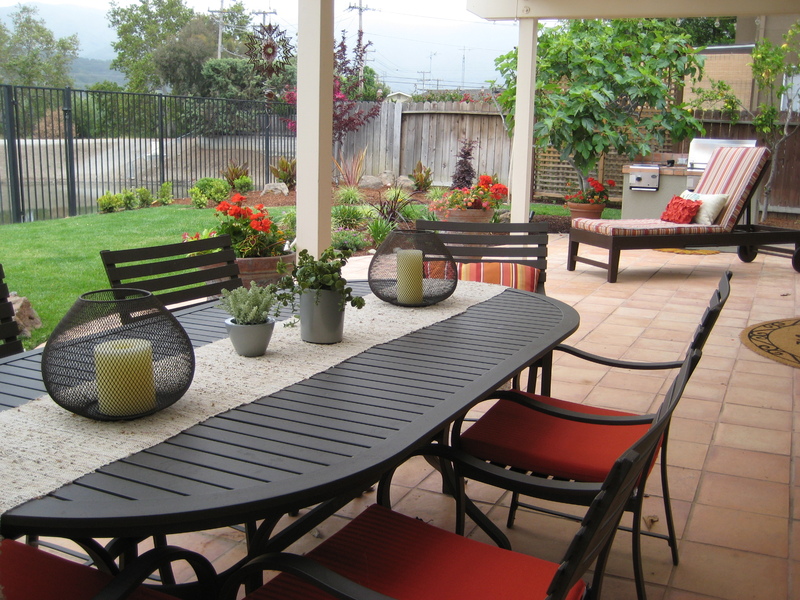 When designing a garden with a client, I like to ask plenty of questions about the types of entertaining they will do. Is it usually a large group or small? All adults or mixed ages? Do they bbq, potluck or cater? What time of day? What time of year? These are just a few of the essentials for helping a client plan for flexible and easy entertaining in their own gardens. Seating is a big one that needs to be addressed. Is there large furniture that will be a permanent part of the garden? We would need to plan for adequate space to move around it and pull out chairs. More often, flexible now-you-use-it-now-you-don’t seating makes a lot of sense. 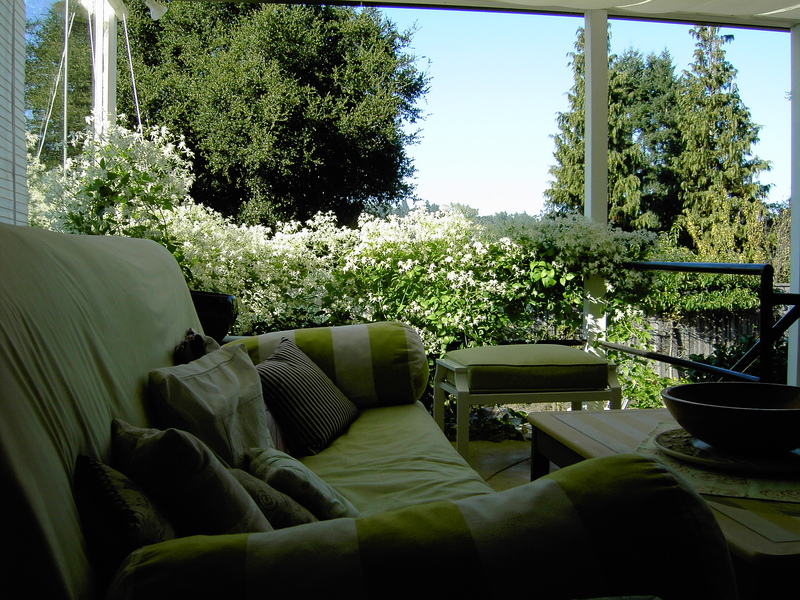 I like to use seat-height walls, especially where they can do double-duty as raised planters or garden dividers. Also well-designed stairs, that don’t bottle-neck traffic flow, can make great seating for young children. 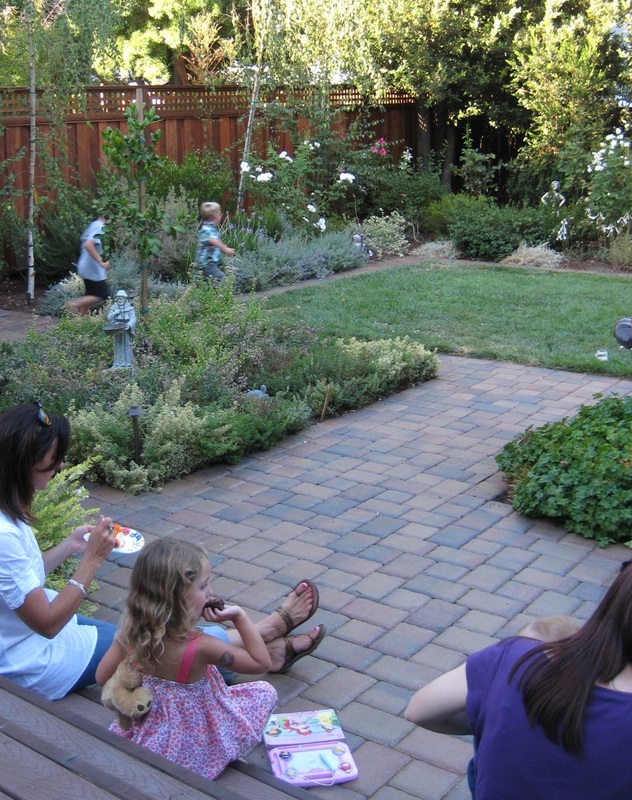 I love what my creative client Kim did when she and her family hosted a neighborhood party for 40 in their front yard. 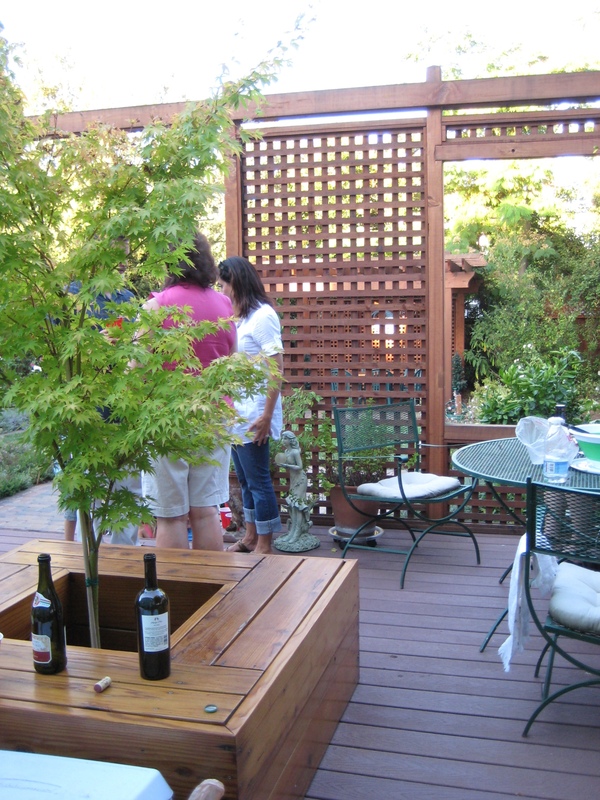 I had designed a “mom’s lounge” for an awkward spot where a wall bump-out overhangs an existing planter. 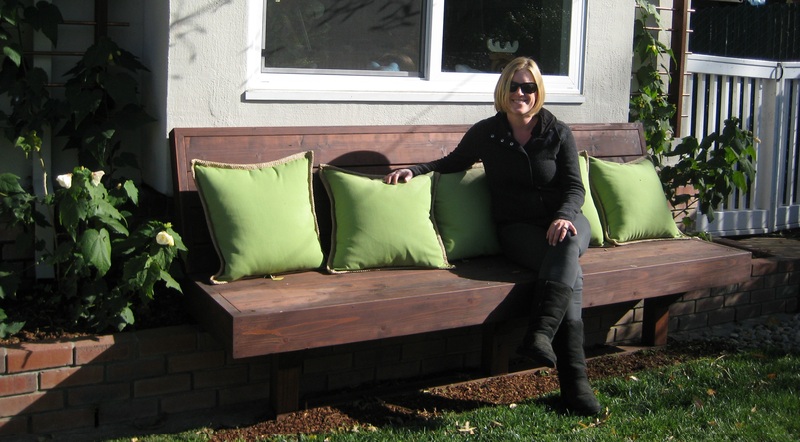 The new bench, with its generous size, had become a favorite spot for adults to relax in comfort while keeping an eye on front yard play. 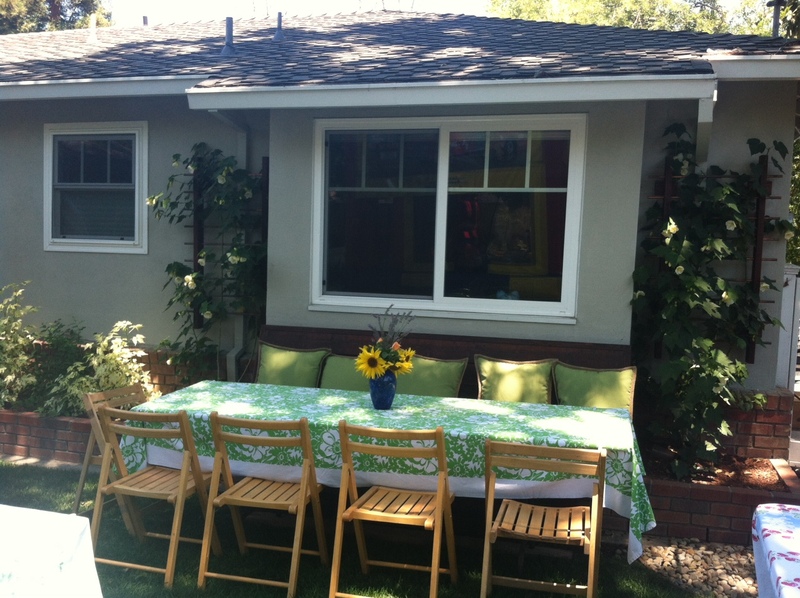 But to accommodate a large group, for a block party, the neighborhood contributed an 8’ table and almost-matching chairs to turn the lounge into banquet seating for 10 plus. 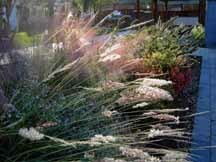 I am so pleased when clients share how they actually enjoy their real-world garden settings. Such a great example of how good planning and design can combine with spontaniety for easy outdoor fun.